At Synkd, we eat, sleep and drink ‘brand and design’. Yes, it may sound clichéd, but its true. We can say this because our expertise lies in our specially honed ability to develop, manage and deliver effective strategic brand campaigns and creative direction for our valued clients that speaks directly to your ‘ideal’ customers; regardless of whether you’re an SME, a local council or a medium or large sized corporate, we get your brand ‘in sync‘ with your ‘tribe’. and marketers who specialise in communicating your vision and the benefits of your product or service to your customers. It’s our business to make sure your customers know all about your business! Vanessa is the founder and joint owner of Synkd Design. She assumes the role of Creative and Managing Director. 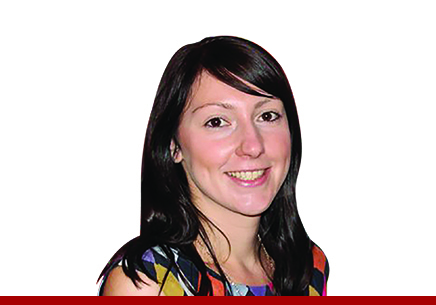 Vanessa accumulated over 14 years of experience in the design industry before establishing Synkd in May of 2010. Highly experienced across a range of design disciplines, her passion and drive is focused extensively on building brand identities, with the ability to deliver brand, marketing and communications collateral in line with design briefs, within budget and ‘on time’. Beware, Vanessa is no ordinary ‘graphic designer’. Engaging with Vanessa, you get brand, strategy, design and a marketing head all rolled into one. Yes, you’ll get smart design solutions as well as supportive client service as standard. You’ll also get strategic thinking, consideration of customer psychology and clever ‘call to actions’ that ensures your ‘design’ does more than just ‘make the first best impression’. Synkd is all about delivering design that engages, attracts and helps your business to grow. Design that encourages meaningful customer action. That’s what she means when she says ‘design that’s ‘in sync’ with your ‘ideal customer’!. My Style: Vanessa’s business style is professional, supportive and personable. My Business Quest: To build Synkd up to be an award-winning brand & design agency. My Personal Quest: To be a keynote speaker with a focus on the role of Design in Brand for business growth. Jamie offers Synkd’s clients strategic Brand, Marketing and Design consultation services for serious business growth. His passion is focused on helping businesses and entrepreneurs deeply define their 7 brand pillars: your brand ‘why’, vision, values, personality, identity and marketing all capped off with your ‘ideal’ customer. The Brand Entrepreneur’s brand purpose is to help you build a brand blueprint for business growth. Jamie brings extensive corporate brand & marketing campaign management experience to Synkd with experience on blue chip accounts such as V/Line Railways, Miele premium white goods and Volkswagen Commercial Vehicles. In agency land he consistently rolled out multi-channel national marketing collateral and campaigns over an intense 6 year period. 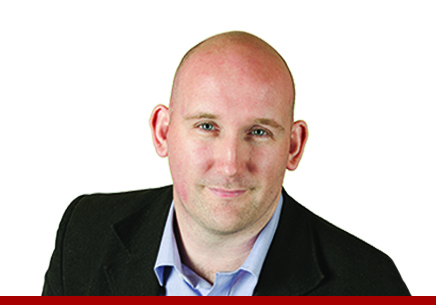 We are very pleased to offer Jamie’s brand expertise and strategic management experience. My Style: Jamie’s business style is open, engaging & authentic. My Business Quest: To help busy business owners and eager entrepreneurs build a brand blueprint for serious business growth. My Personal Quest: To help Australian business owners and businesses BE the best that they can ‘BE’. 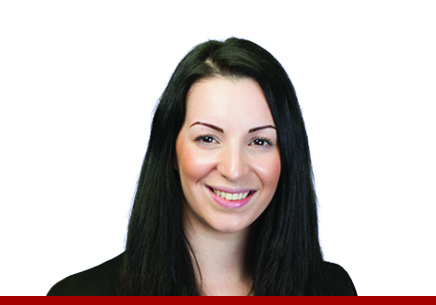 Belinda offers extensive experience and is passionate about all things publication design and branding. Having worked for a range of Melbourne based design agencies, Belinda brings a wealth of creative experience to the Synkd team. 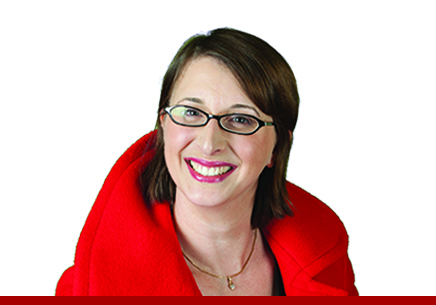 Belinda has a love of design, fashion, jewellery and, of course, Italian food. My Style: Belinda’s creative style is corporate, clean & classic. She offers Synkd timeless design! My Business Quest: To continue working within a dynamic studio environment producing cutting-edge creative work. Bec brings an exciting, fresh, new design approach to Synkd’s creative team. A passion for typography, photography and attention to detail are Bec’s three trademark skills – they’re evident in everything that she creates for Synkd. Bec is inspired by many things, but above all by great ideas that are well crafted, such as the humble hamburger. My Style: Bec’s creative style is unique, highly creative and very ‘now’. My Superhero: Bruce Wayne aka ‘The Batman’. My Business Quest: To produce highly creative, inspirational design work. My Personal Quest: To locate the best burger in Melbourne! Molly is a long haired wiry Jack Russell. She’s 6 years old. Her favourite toy is currently an old sock. She is always eager to greet our clients & studio visitors with probably a little bit too much enthusiasm. She enjoys going for walks around the block and barking at the guy who delivers the post. Curious fact: Tell Molly to ‘go home’ and she’ll find her way there! Superhero: Gromit from ‘Wallace & Gromit’ fame. Business Quest: To find someone to throw toy balls for her. All. day. long. Personal Quest: Eat, sleep and play ball all day. 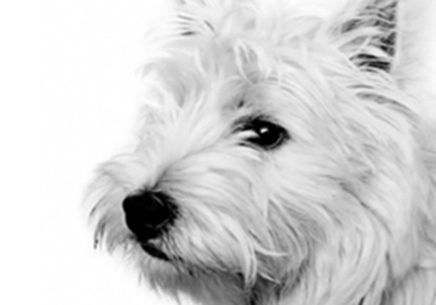 Ellie is a West Highland Terrier. Like Molly, she’s 6 years old. Born on the day before Halloween, she’s mastered the ability to frighten her owners as displayed by her great Houdini skills (she’s escaped three times so far). Ellie is enjoying a trial separation from Molly. 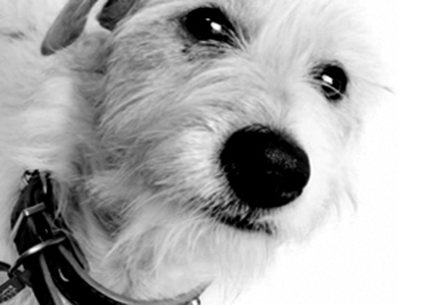 Curious fact: ‘Westies’ are notorious for being extremely curious dogs, but they have no road sense whatsoever. Style: Ellie is soft, loyal & protective, but with a stubborn streak to suit (think R2D2 of Star Wars fame). Molly found out the hard way. Superhero: The ‘My Dog’ dog. Business Quest: Getting the best sleeping spot in the studio (usually under our feet) or planning her next escape. Personal Quest: To find out what’s on the other side of the neighbours fence. Let’s talk about your business growth today.